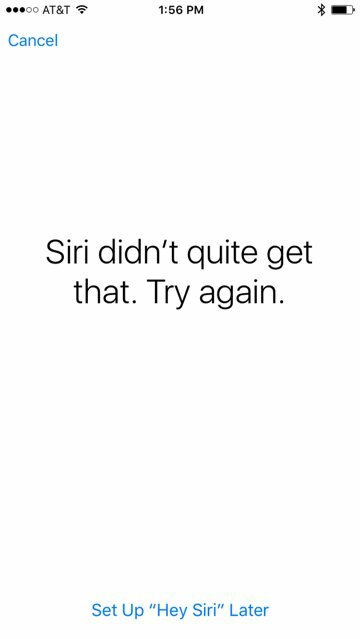 Upon installing the golden master of iOS 9, "Hey Siri" functionality is turned off. If users delve into the Settings app, under General and then Siri, and turn "Hey Siri" back on, their device will begin a setup process. 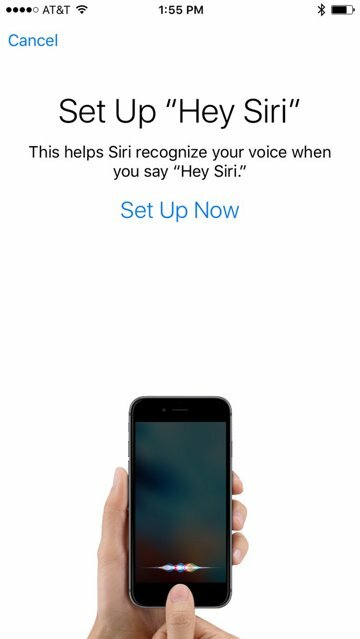 Apple informs users that the new setup will help Siri to recognize their voice when using they "Hey Siri" command. 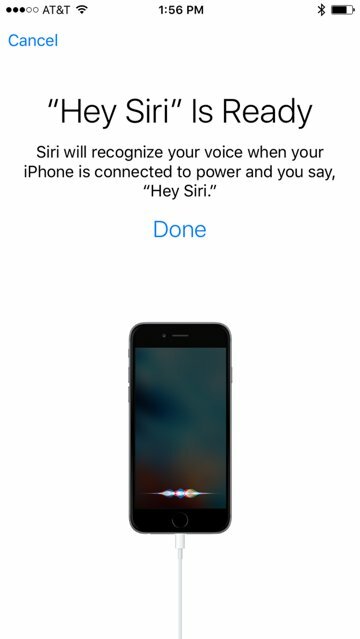 For current devices, "Hey Siri" requires the iPhone or iPad to be plugged into power. But with the forthcoming iPhone 6s series, as well as the iPad Pro, "Hey Siri" will be always listening, thanks to the M9 coprocessor built in to the A9 CPU. 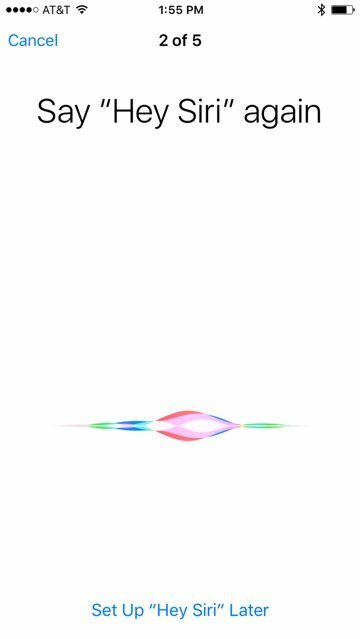 Setting up "Hey Siri" is a simple, five-step process where users must speak a number of commands. If the iPhone or iPad does not properly hear the user, they are instructed to speak again. 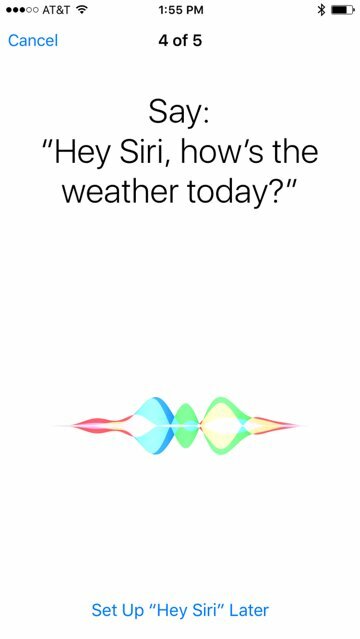 Users say the words "Hey Siri" three times, then "Hey Siri, how's the weather today?" 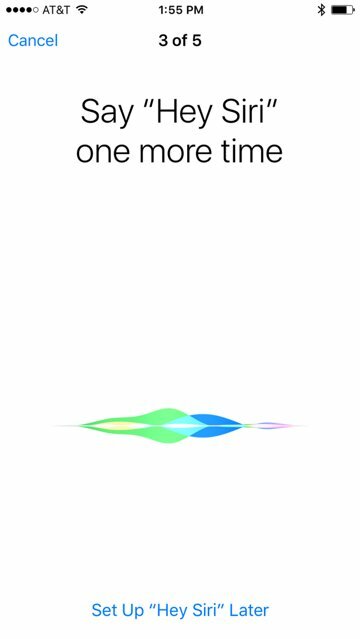 followed by "Hey Siri, it's me." 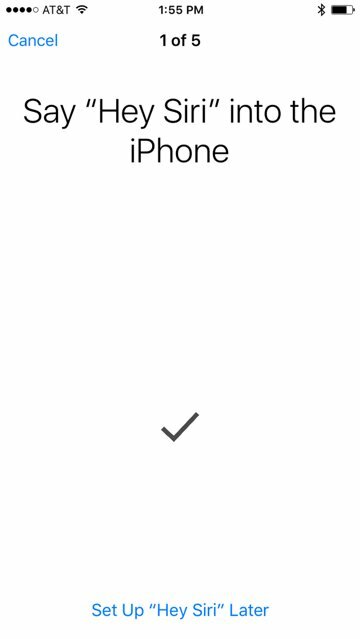 Once this is completed, iOS 9 informs the user that "Hey Siri" is ready to use. Previously, in iOS 8, "Hey Siri" was enabled without a setup process. On occasion, the voice-initiated function would not work properly and took multiple tries. Presumably Apple's new setup process will address some of those issues from iOS 8. 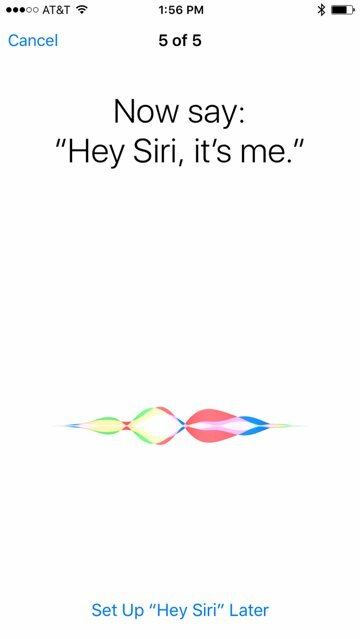 Users will be able to test out the new and improved "Hey Siri" when iOS 9 launches to the public next Wednesday, Sept. 16. 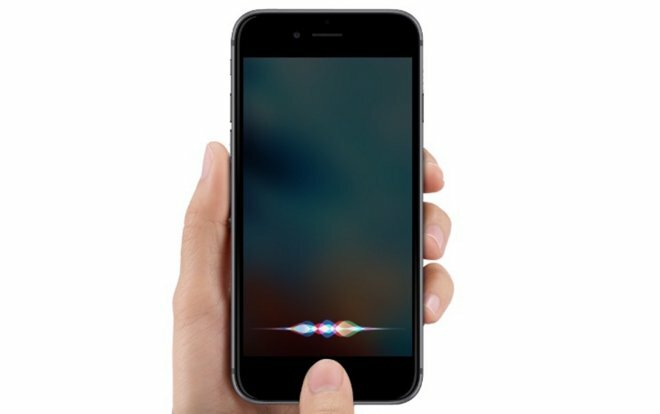 Always-on Siri support will debut in the iPhone 6s and iPhone 6s Plus when they launch on Sept. 25, while support for the iPad Pro will arrive when the jumbo-sized tablet debuts in November.